Whatever business you’re in – wholesale, retail, distribution, manufacturing, etc. The functionality and effectiveness of your warehousing operation is key to maximising profitability. The most cost efficient use of space is the main objective of Storage Concepts’ warehouse racking systems. But there are other issues to be aware of. The latest health and safety regulations have strong recommendations on storage, and could force you into embarking on an expensive renovation programme. Or even make you consider relocating your warehousing. 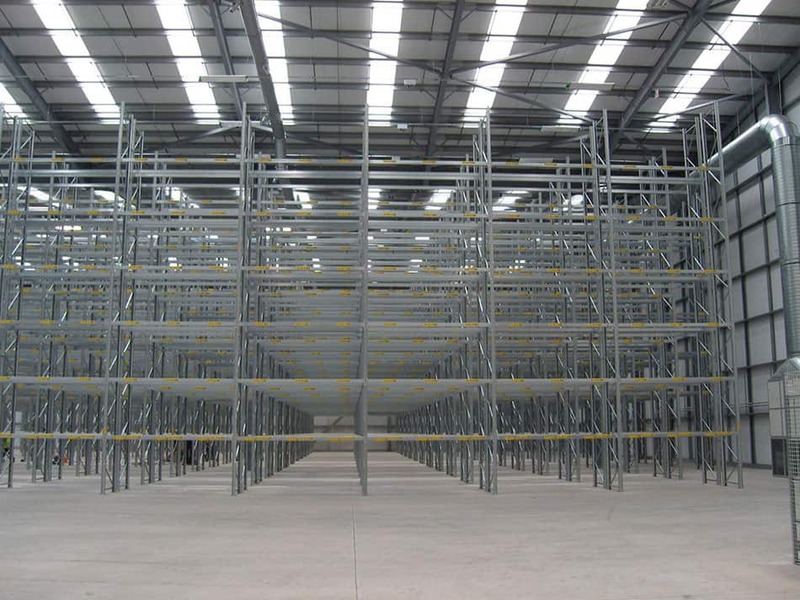 Fortunately, our extensive range of warehouse racking and years of experience working within the wholesale, distribution and manufacturing industries. Mean that we’re able to increase the productivity of your warehouse operation, whilst satisfying stringent health and safety requirements. We are able to do the whole system for a price that offers savings. Compared to renovation or relocating strategies. Here at Storage Concepts we have the experience to off complete, end-to-end solutions. Whether you need to streamline your warehouse with simple structure. 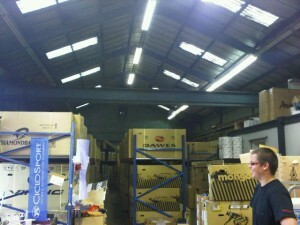 Or if you need a complete overhaul of your warehouse we are able to provide this for you. Racking Systems are versatile so they can be designed and modified to suit any industry as well as any requirements that you may have. Additionally they can be designed to facilitate ‘anonymous’ packing cases in a logical way, so warehouse staff always know exactly where everything is and save time accessing parts or products. Assembly staff can increase their manufacturing productivity by having the units they require to hand, stored in properly designated areas. Storage Concepts’ warehouse systems can be designed to suit your exact requirements, maximising – for instance – the value of your vertical space with pallet racking or shelving systems that allow you to gain optimum performance from your fork lift trucks. Talk to the experts in using warehouse racking, pallet racking and shelving to boost operating efficiency. Call the Storage Concepts team on 01664 410414 and discover how we save you money, from initial planning to complete installation.